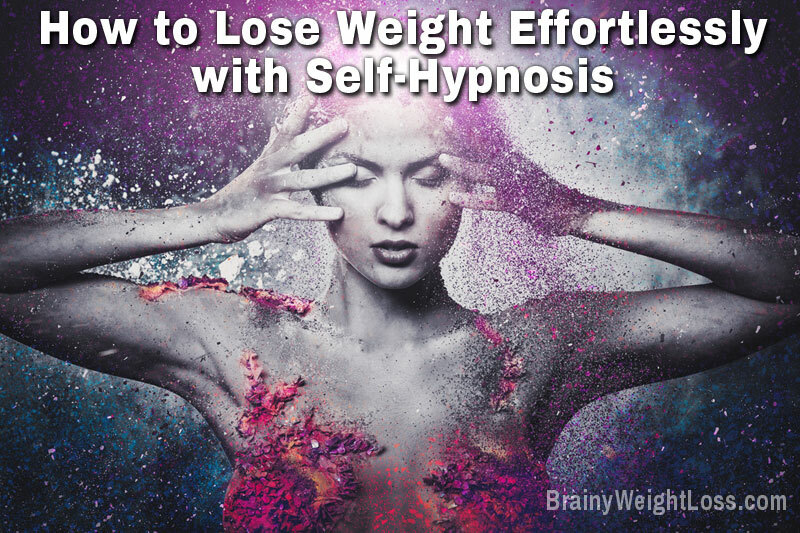 If you haven’t used self hypnosis for weight loss, trying to lose weight may be a constant frustration and struggle, no matter how much willpower you have. And even if you’ve used self hypnosis audios but if they didn’t match your specific personality type, they probably haven’t work for you. By the end of this page you’ll discover why they haven’t, how to use correctly hypnosis to lose weight easily and – most importantly – how to choose the RIGHT hypnosis program for your personality type and emotional health. First let’s take a look at the reason why you avoid working out, keep overeating or choosing comfort foods – although you know they aren’t helping you to lose weight. This is because these automatic behaviors are stored in your subconscious mind. They simply cannot be accessed consciously and changed at will. But whether you like it or not, sooner or later you slip back to the automatic behavior, the subconscious default. 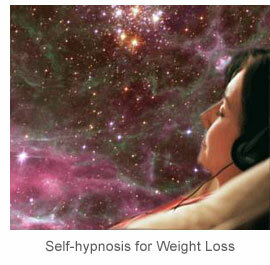 Whether you overeat, resist exercising, or crave the wrong foods, using self hypnosis for weight loss will help you. Plus, it will boost your weight loss motivation tremendously as well. At the conscious level, you know all the reasons you should lose weight. You really, truly, want to lose the flab and get back in shape. You’ve tried every trendy diet, miracle pill, and exercising gadget… but failed. As a result, you’ve become discouraged, hopeless, and depressed. Consciously, you’ve been determined to start eating healthy and exercising, but somewhere deep inside there’s another powerful force that makes you put off the healthy behaviors, day after day. Well, that’s because your subconscious mind protects you from “losing” anything. This may be a new idea to you, but it’s true. Your subconscious is wired to protect you from losing your way, your hope, your money, your sleep, your time… The frustrating reality is that your subconscious mind will go at great lengths to protect you from losing weight too. This default is stored deep in your subconscious mind and no matter how much conscious effort and will power you put up, it keeps interfering with your weight loss goal. But when you use self hypnosis for weight loss, you re-program your subconscious mind to allow your body to release the extra weight. As a result, your brain automatically adjusts your appetite, metabolic rate, and physical energy through various neuro-hormones. When you use the hypnosis instructions (hypnotic suggestions) regularly, you change the way you look at food, at exercising and even at yourself… you start behaving naturally as a slim person. You never feel hungry. You eat what you want and truly enjoy becoming active again. Ignore list of DOs and DON’Ts… Simply relax, use self hypnosis for weight loss audios regularly and watch the pounds melting away – almost effortlessly – without ever coming back. That’s why the programs of weight loss using hypnosis are becoming more and more popular. And if you fear that the hypnosis instructions might make you do something you don’t want to, STOP. They cannot. Hypnosis helps you reach your goals, but they must be your goals. It is only you who are in charge all the time. First, you’ll be pleasantly surprised to discover that the hypnosis instructions are very relaxing. 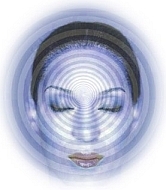 Second, the gentle hypnotic suggestions help your body repair and heal itself faster – physically and emotionally. So if you have tried hypnosis before and haven’t gotten the results you’ve hoped for, not to worry. There are a number of different NEW approaches here that are going to change that for you. Subliminal Weight Loss: A subliminal program works best if you suffer from attention deficit issues, chronic stress, anxiety, concentration or sleep problems.